Maybe you're someone who loves to be outdoors every free moment. You love to breathe the fresh air and enjoy the view. Maybe you even enjoy roughing-it, far from civilization, left to your own skill and company. Our maybe you don't. This week's blog post is for you. It's not that you have to hate the outdoors to enjoy today's post. On the contrary, some of the following activities are best done outside. Instead, these nerdy uses for paracord have to do with technology and entertainment media. Paracord is often associated with survival, outdoors, bracelets, and US military veterans, but can it also be used by nerds? Take action movies, for instance. 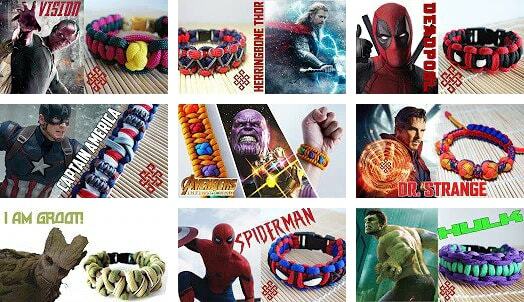 Every time a new blockbuster comes out, you can almost guarantee that someone will make a paracord bracelet tutorial in that style. This seems to be especially true of Marvel superhero movies. What does watching the sky from the perspective of a small, radio-controlled flying craft have to do with paracord? More than you might think. First of all, they are both primarily DIY hobbies. 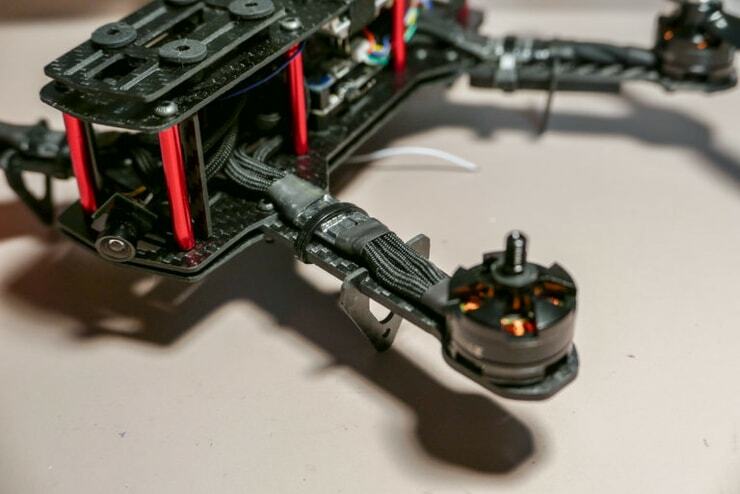 Second, drone builders are constantly looking for ways to make their builds lighter, more streamlined, and more durable. Paracord is sometimes used for covering the electrical cables that bring power to the drone motors. Because paracord is wear and water resistant, It is ideal for covering sensitive wiring. As a bonus, you can get it in nearly any color to match the rest of your build. 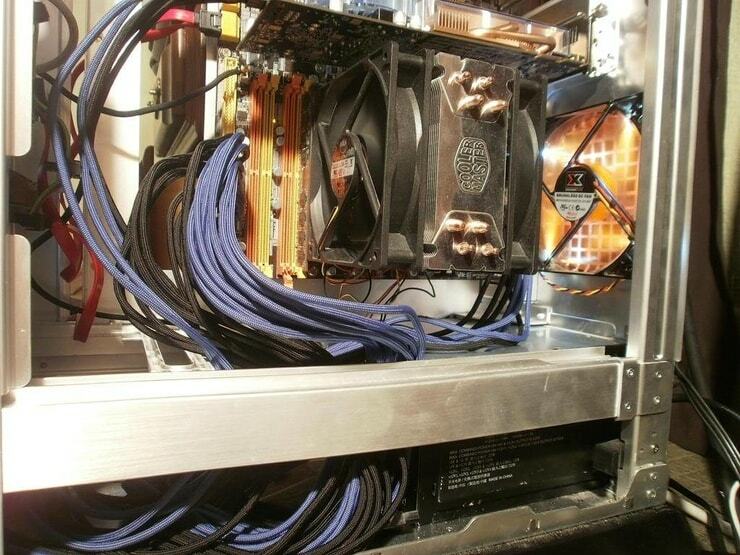 Similar to use on DIY drones, paracord can be used to cover cabling inside desktop computers. 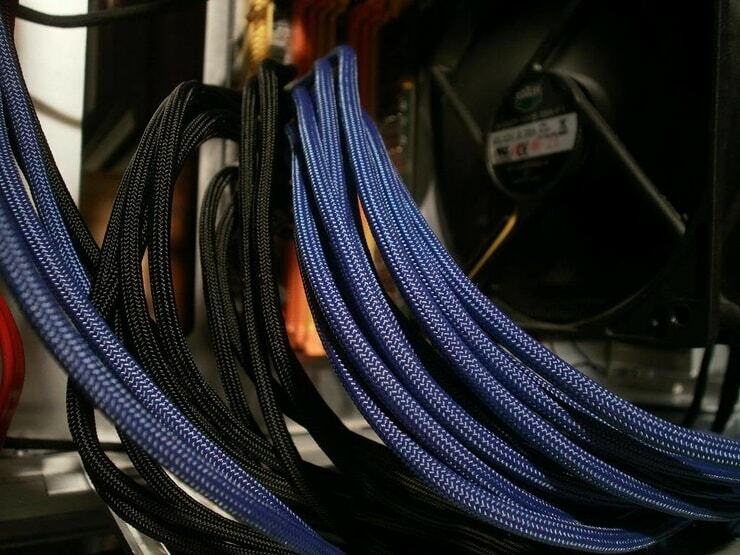 Not only does paracord keep cables nice and tidy, the color can be customized for constructing computers that are as nice to look at as they are to use. 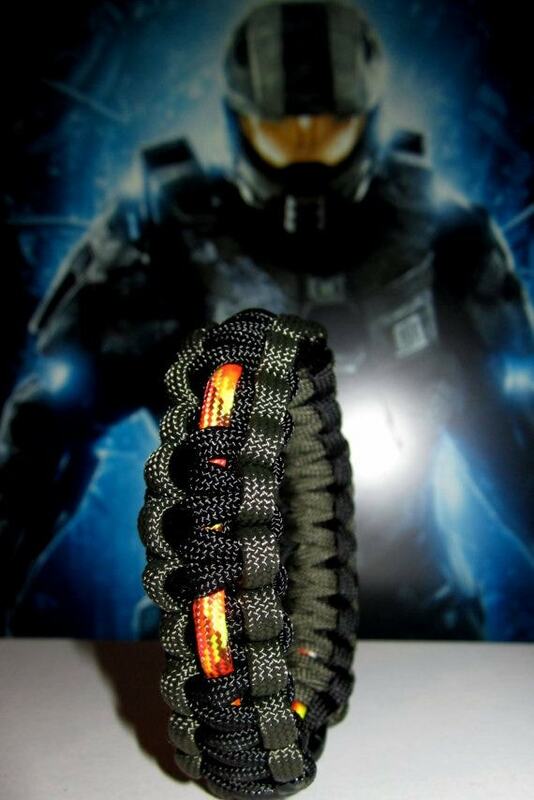 Cartoon and video game lovers also like to show their enthusiasm with paracord. 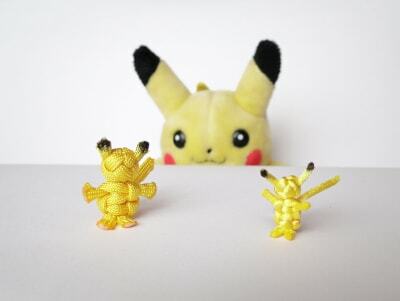 Do you play Pokemon or Minecraft? How about Halo? 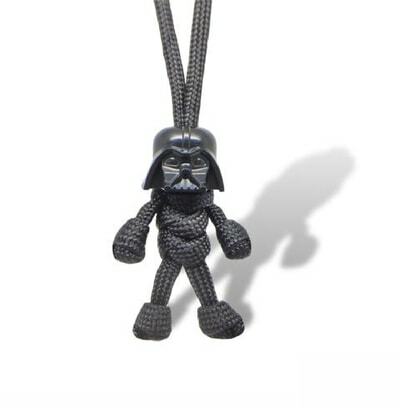 Check out these paracord creations inspired by popular characters. 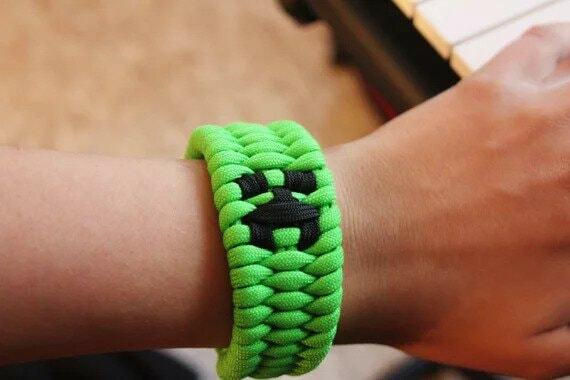 This bracelet bears the face of one of the most dreaded monsters in Minecraft. 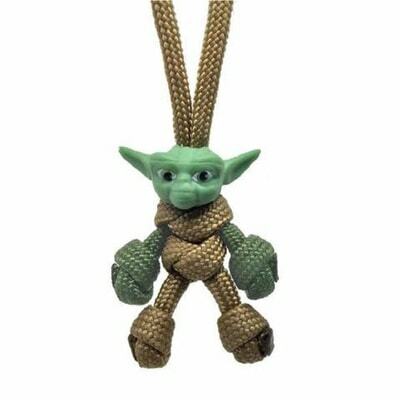 These Star Wars paracord people use Lego pieces for the heads. 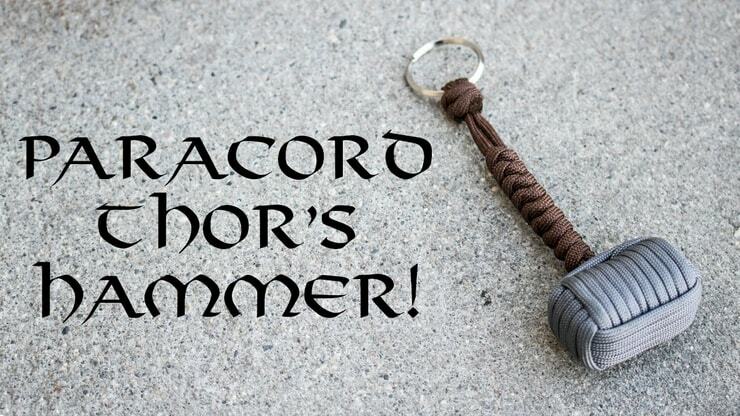 Are you worthy to lift Thor's paracord hammer? You'll have to make it first! Wear the colors of the most celebrated video game hero of all time! 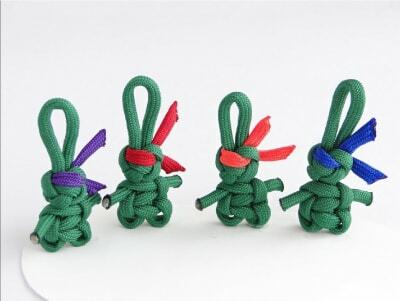 Or check out these cool tutorials by CbyS Paracord on Youtube. They use a cobra weave for the body—super easy! Are you a nerd? Maybe you're a paracord nerd. If you like what you see, subscribe to our newsletter!